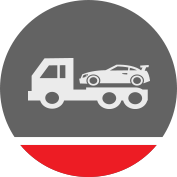 BA Logistics, LLC, is a full-service auto transport broker that gives you the best of both convenience and reliability. Serving private as well as commercial clients, we bring the highest level of service to auto transport. Our truckers have exemplary driving and safety records, and all of our shipments are fully insured. 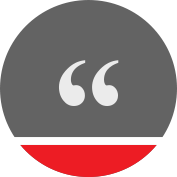 With easy scheduling and convenient free quotes, we make every step of the process simple. Whether you’re shipping a classic car or high-performance vehicle, or you just want a little extra care, you can choose one of our enclosed transports. 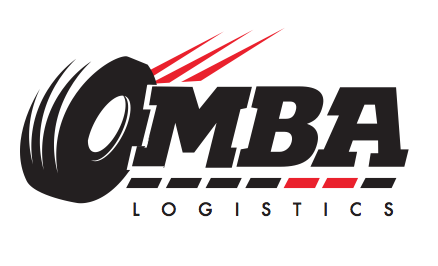 MBA Logistics, LLC, is uniquely situated to handle both private and commercial transports. Our customers range from car dealerships to individuals relocating for new jobs. Let’s face it: things come up. Whether you’ve been offered a new job with little notice or your shipping plans fell through and you need an auto hauler ASAP, you’ve come to the right place. Sometimes you don’t have the option of moving your own vehicle. When you have an automobile that is no longer operable, we can help. We’ll never surprise you with hidden costs and surprise surcharges. Call us ahead of time and we’ll offer you a free quote for your transport. n a world of identical auto transport companies, MBA Logistics, LLC, has emerged to break the mold. After years of watching other auto transportation brokers waste time and money on careless shipping and inefficient services, our experts realized they needed to make a change in the industry. As a nationwide auto transport brokerage, our premise is simple: we treat your vehicle like it’s our own. This means that we make sure it gets door-to-door safely, quickly, and economically. We don’t like to deal with long delays or exorbitant prices, so why should you? By giving the level of service we would want out of an auto shipper, we ensure that our customers get the experience they deserve. We’re going to let you in on a little secret. When transport companies have high rates, it’s because they aren’t connected with a wide network of trucks. 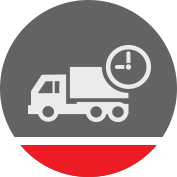 How do I schedule a car transport? Simple. Give us a call a few weeks or at least several days before you need your vehicle moved. 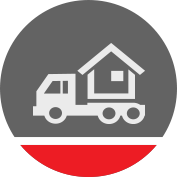 We’ll take all your information, including where you’re moving from and to and what type of transport you prefer. After that, leave the work to us. We’ll contact several transport companies and negotiate the best deal for you. On your moving day, we’ll come to you to pick up your vehicle. 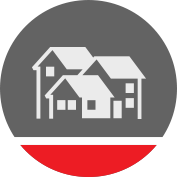 We aim always to find the most direct yet cost-effective service for you. Of course it depends on the distance of your move, but for most transports, it shouldn’t take more than a few days. 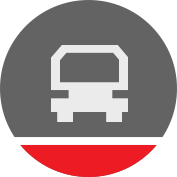 When you book your transport, we will give you this information so you can plan accordingly. Can you provide door-to-door service? Yep. The whole point of having your vehicle commercially shipped is to get it transported safely and conveniently. We would never inconvenience you by asking you to meet us at a shipping terminal. On rare occasions, due to street and traffic navigability, we cannot get your vehicle right to your door, but we will get it as close as possible without compromising safety and arrange with you the easiest place to meet. MBA Logistics has always given our company the best rates compared to any other company. We always get quick responses and they keep us up to date with the whole process. NO HEADACHES! AWESOME JOB!!! !